Been a while since I was over here. 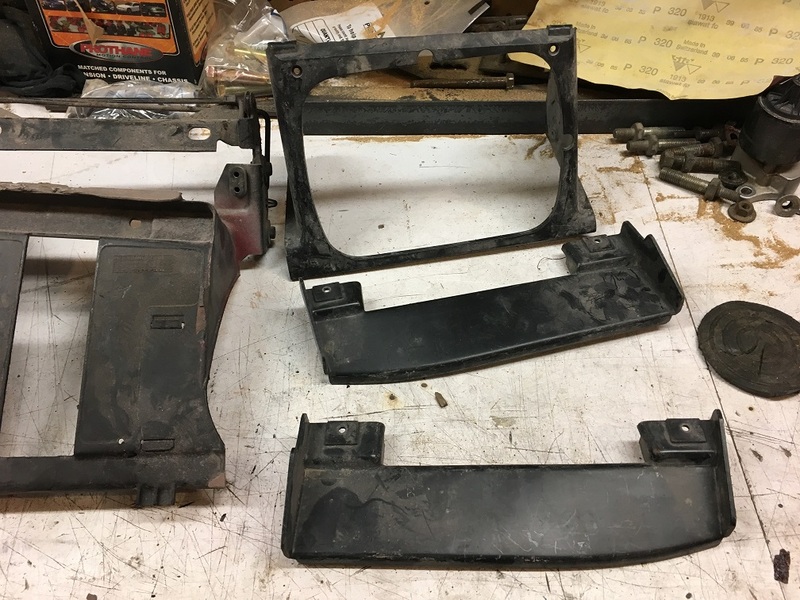 I have been cleaning up all my old Fiero oem parts from the projectto get room in the garage etc. 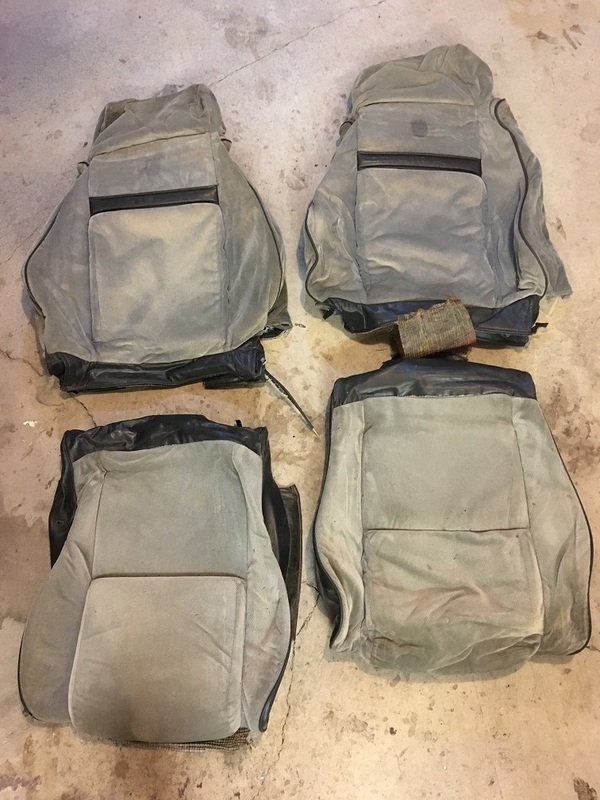 I have a bunch of interior parts in great shape and would hate to see them go to the dump when someone might want them. I don't want anything for them just whatever it costs ship if you don't want to pick it up locally. Sorry, don't have pics of the dash or seat as they are still at the other storage garage. They are as detailed above though. The rest of the interior parts were not worth saving so they are already cut up and in the trash. Again, these are all free and all you need to do is pay shipping or arrange to pick them up. All the parts were picked up so nothing left right now. 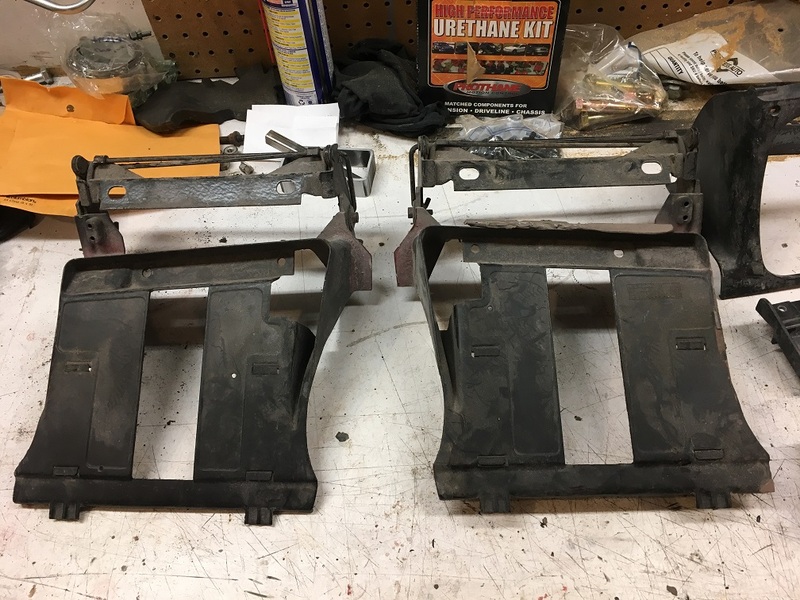 I am picking up the rest of my interior parts from the storage this weekend so will post of I have any more to hand out. I also still have an '88 flywheel over on engines though if anyone interested.